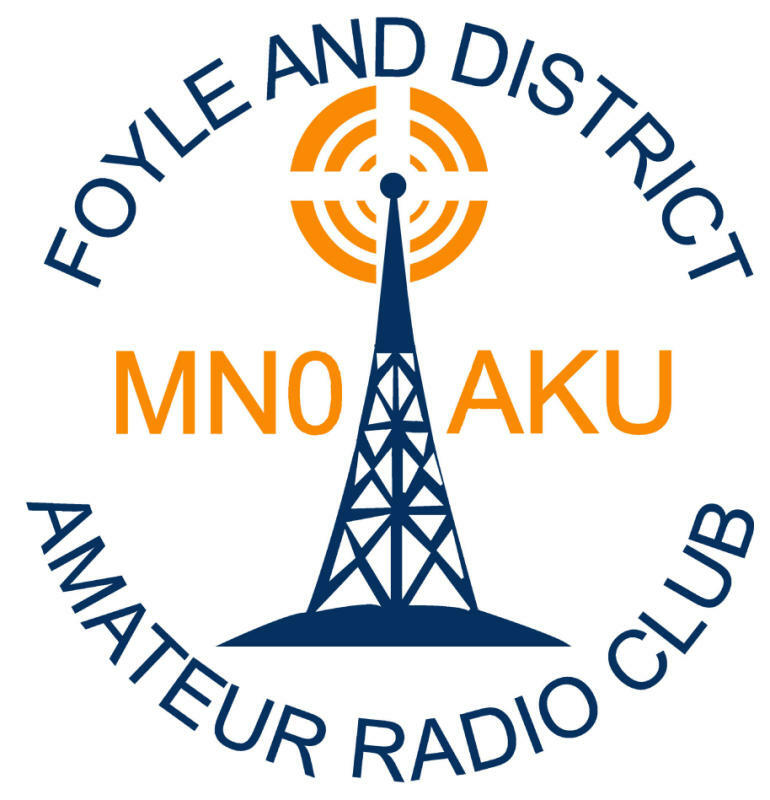 Welcome to MN0AKU, the Foyle & District Amateur Radio Club. 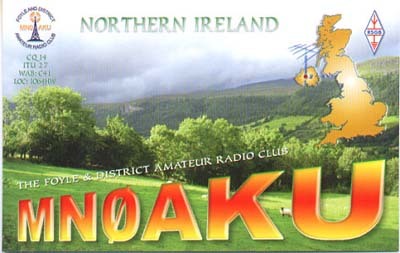 We are based 5 miles south of Derry /Londonderry City on the banks of the River Foyle on the main road to Strabane. 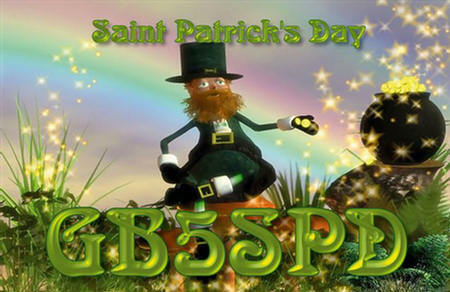 Each year for St Patrick's Day (March 17th) we hold a special event station, GB5SPD.